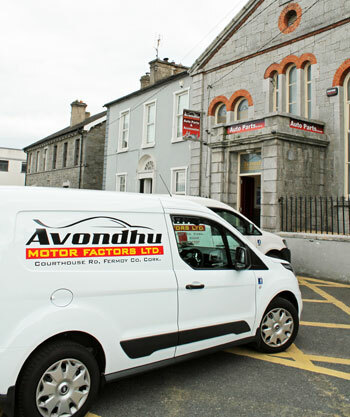 At Avondhu Motor Factors, situated on the Courthouse Road, we have been serving the people of Fermoy and its surrounding areas for over 20 years. 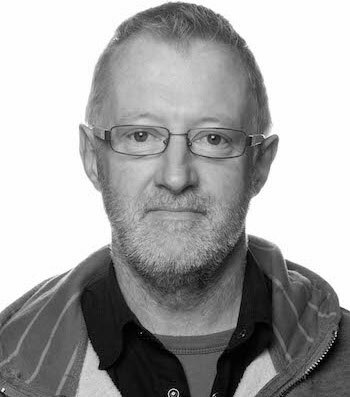 During these years, Mike Ennis – Managing Director of Avondhu Motor Factors and his dedicated team have established and maintained a high level of service in order to serve our loyal and ever expanding client base. We aim to provide our customers with the best range of top quality replacement components from original equipment manufacturers. We offer a wide range of parts and accessories for the general maintenance, servicing, NCT and DOE requirements for cars, vans and four wheel drives. You can find the parts you need at competitive prices. Our stock is constantly updated and of the highest quality. We also have a comprehensive range of garage tools and equipment, including those for diagnostics. Avondhu Motor Factors would like to share with you our mission to ‘Never Say No’, whatever car parts you need. We can, and will live up to this promise because we have a genuine desire as a company to develop business together. The way we have built up our business and partnerships with both you our customers and our suppliers is with the 4 S’s. Avondhu Motor Factors employs a team of dedicated and loyal staff in all areas of our business. Up to the minute product knowledge, the latest technology and high speed operating systems help us offer the best possible level of advice, assistance and customer service. With over 2 vans on the road, we aim to achieve the highest standards of service and accuracy at all levels of our business.